LOUDON, NH – The June 15 date for a new American Flat Track event in New Hampshire in 2019 was already known, but now a venue has been announced. New Hampshire Motor Speedway will be the host on a track that’s currently under construction. Located behind the North East Motor Sports Museum, the 0.25-mile track will cover roughly 186,095 square feet of ground and will require 3,000 tons of clay. Depending on the weather, construction should take three months. 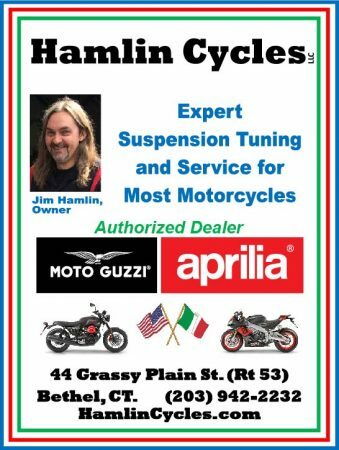 “Each year the facility hosts the oldest motorcycle race in America, the Loudon Classic, which is nearing its 100-year anniversary. 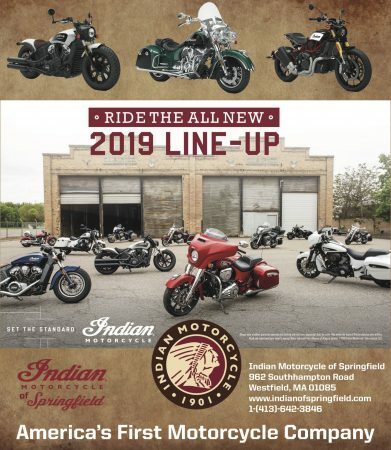 New Hampshire Motor Speedway is adding an electrifying new chapter of two-wheeled racing to our summertime line-up,” said David McGrath, executive vice president and general manager of New Hampshire Motor Speedway. 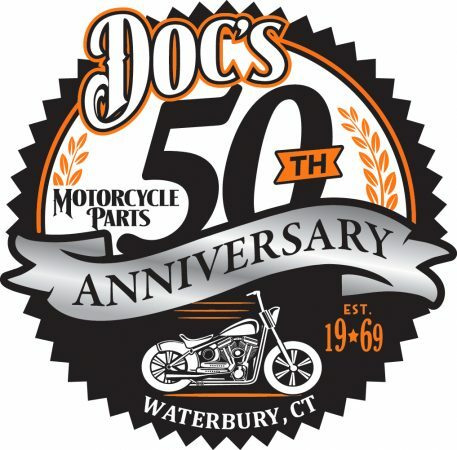 The new event will known as the Laconia Short Track and will occur during Laconia Motorcycle Week. It will consist of AFT Twins and AFT Singles classes and will include heat races, semis and the main event. Laconia Short Track will co-headline with the 96th running of the Loudon Classic on June 16. 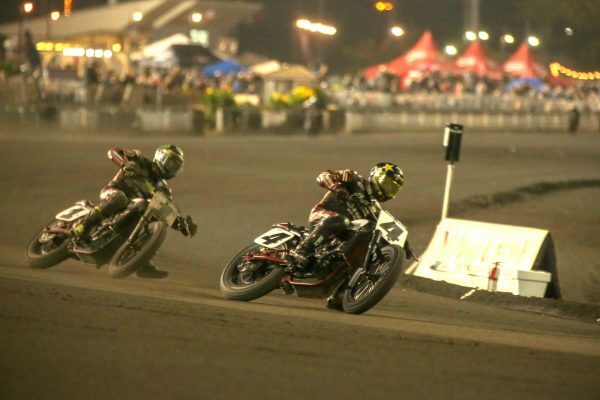 As announced in mid-October, the American Flat Track season for 2019 will consist of 20 events on 18 dates. 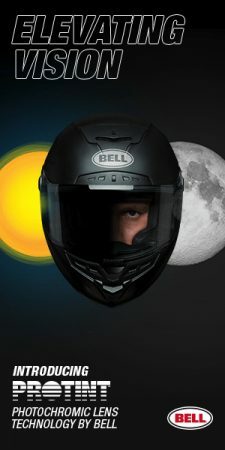 The season begins on March 14 with the Daytona TT at Daytona International Speedway and ends with the Meadowlands Mile in East Rutherford, NJ. On July 6, there’s the New York Short Track event in Weedsport, NY, giving the northeast three events on the seven-month circuit. 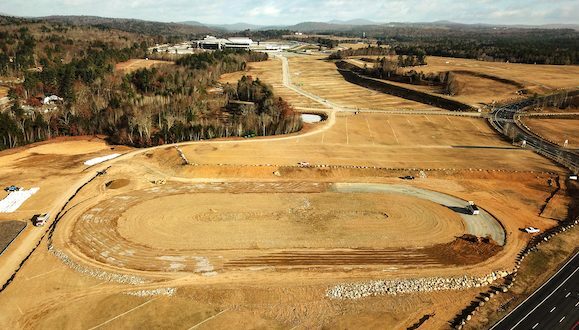 “We look forward to kicking up some dirt at New Hampshire Motor Speedway in 2019,” said Cameron Gray, COO of American Flat Track Events. Tickets for the Laconia Short Track will be available in the coming weeks at the American Flat Track website.